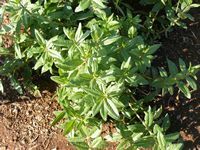 Madder is a climbing evergreen perennial native to the Mediterranean and southern Europe. It has thick, red colored roots that can be over a meter long and it produces several reddish green, prostrate/climbing stems. Whorls of leaves with spines along the midrib on the underside grow star like around the stems at the joints. There are tiny hooks on the leaves and stems which help it to climb. Madder bears small, pale yellow star like flowers from the 2nd year, followed by red to black, inedible berries. 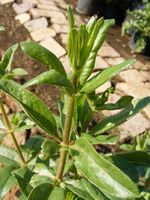 It is draught tolerant and needs well-drained soil in full sun. 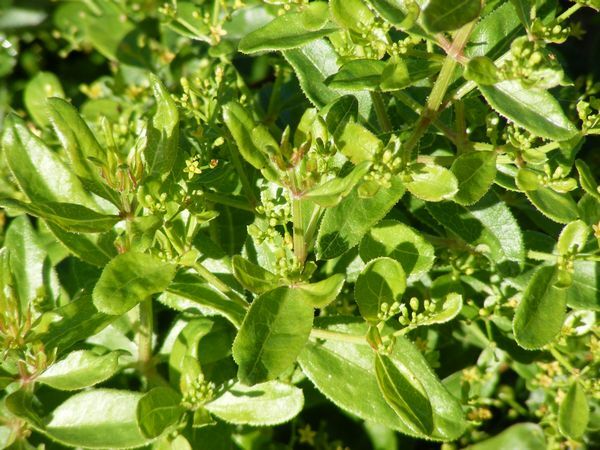 Madder is a food plant for the larvae of some Lepidoptera species. The roots can be harvested from plants that are 3 or 4 years old - clean them with brush and water and dry outdoors in the shadow. Madder root is useful for treating urinary gravel, bladder and urinary tube cleaning, dropsy, amenorrhea (weak or no bleeding) and jaundice. Madder is only good to treat kidney stones the size of grain or sand. Consult a doctor before self medicating - some stones are too big to do it yourself and you will need to be hospitalized to treat them. As a dye, Madder root colors milk, urine and bones, so that experiments in the growth of bones can be conducted with its help. 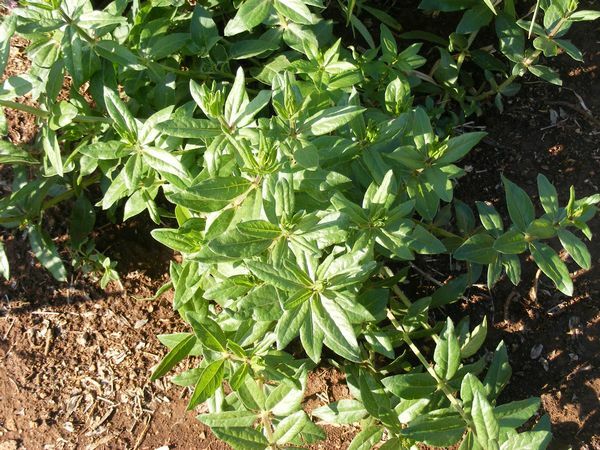 Madder can be used as fodder for animals. Madder root contains the anthraquinone pigment alizarin and has been since ancient times a popular fine red dye plant. The long fleshy root, when dried and milled, yields a variety of brilliant colors: red, pink, brown, orange, black, lilac, and purple, depending upon the mordant used.